Mr. Cavanaugh has spent his entire professional career working with middle market companies in a wide variety of industries and in various stages of crisis and restructuring. He worked as a consultant for Development Specialists, Inc. for eleven years, and served on the executive committee of this Chicago based firm in 1994 and 1995. 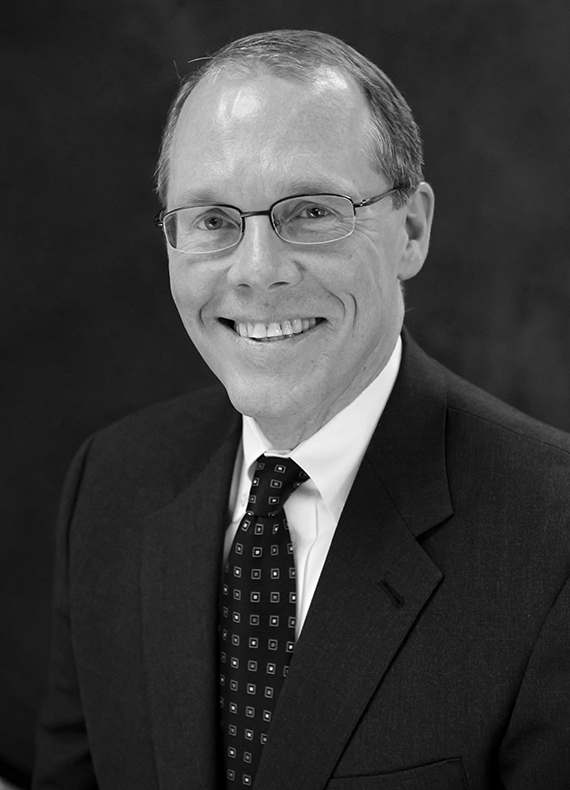 Mr. Cavanaugh joined High Ridge Partners in January 1996 as one of its founding principals. Mr. Cavanaugh received a Bachelor of Business Administration degree from the University of Wisconsin – Madison in May 1983. Mr. Cavanaugh is a member of the Turnaround Management Association.